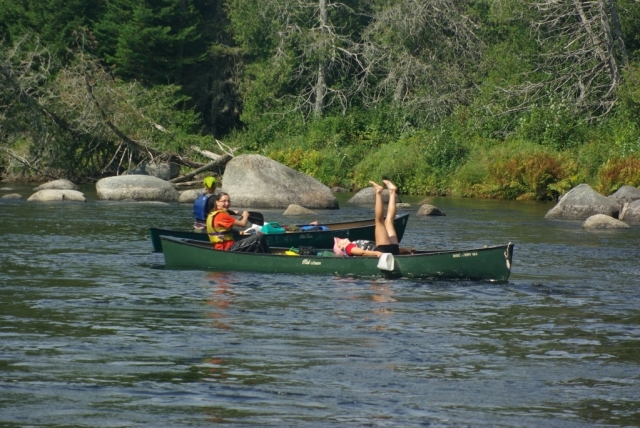 Between August 27th and 31st, 2012 the Canadian Canoe Foundation (CCF) in partnership with Partners for Youth (PFY), Canoe and Kayak New Brunswick (CKNB), and the New Brunswick Chapter of the Canadian Parks and Wilderness Society (CPAWS NB) implemented a five-day environmental education canoe trip down the St. Croix River! 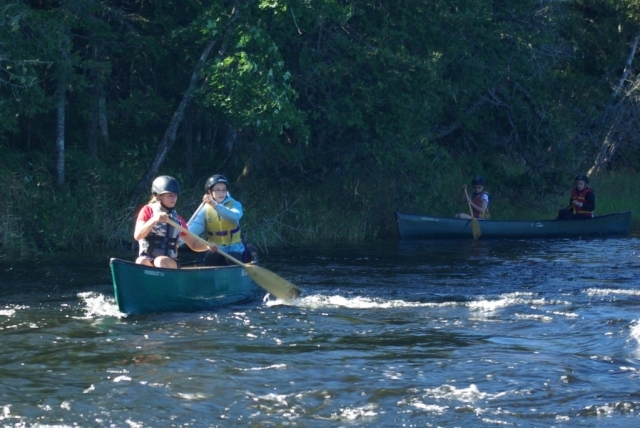 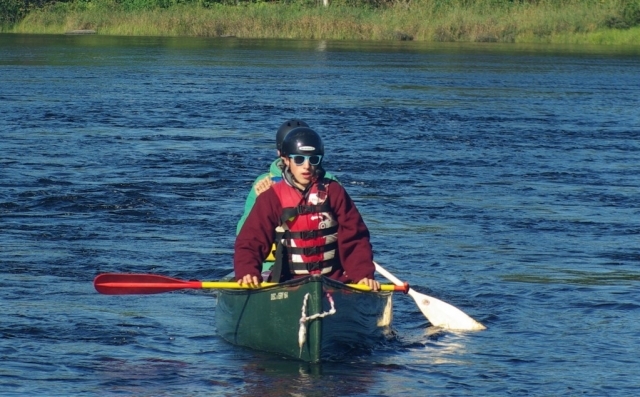 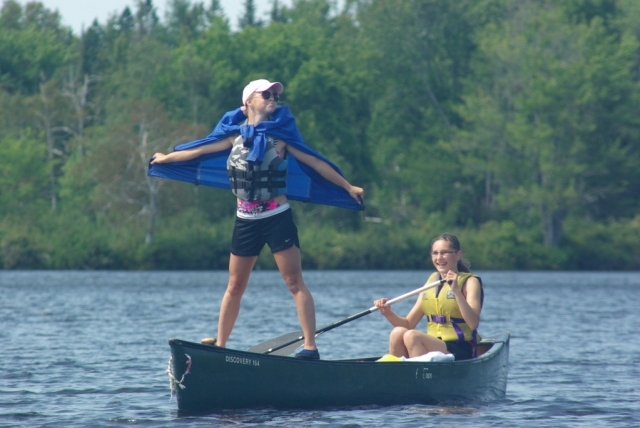 The 10 youth participants who hailed from the St. Croix River watershed and other regions of the province also attended a pre-trip orientation and canoeing skills development camp on August 16th and 17th, 2012. 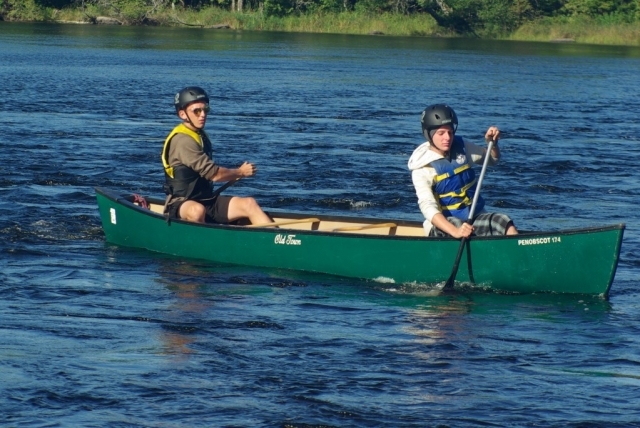 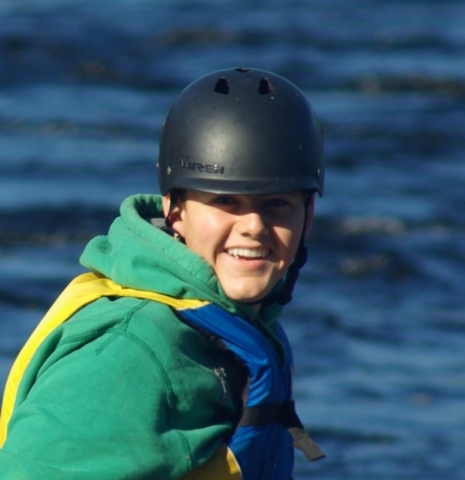 During the program, the youth participants took part in Paddle Canada’s lakewater and whitewater canoe instruction courses and were awarded their Level 1 certification in lakewater canoeing. 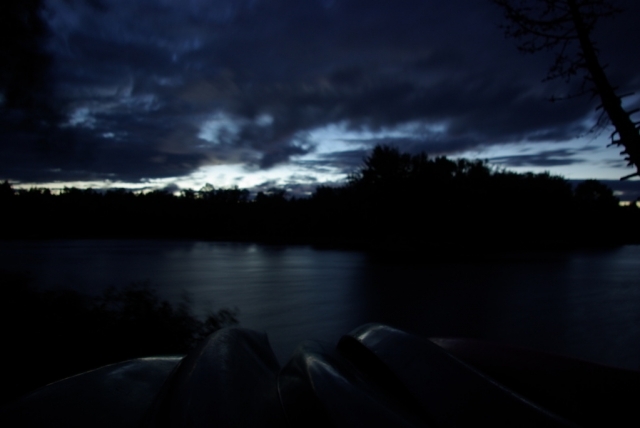 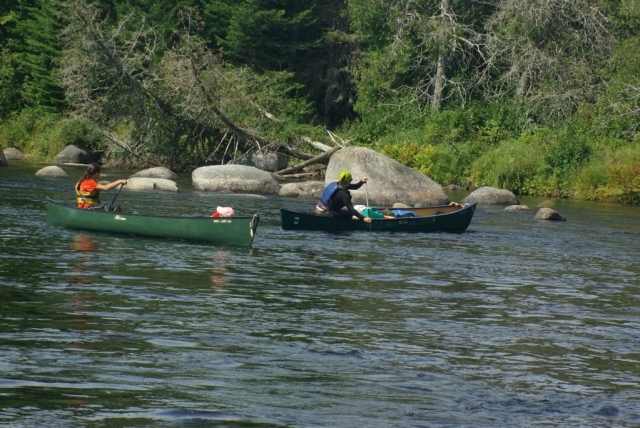 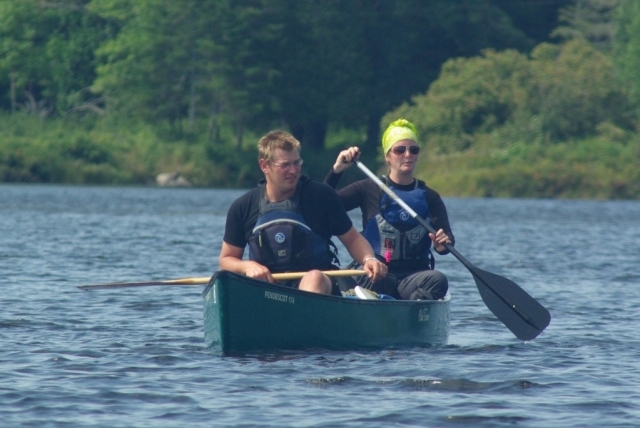 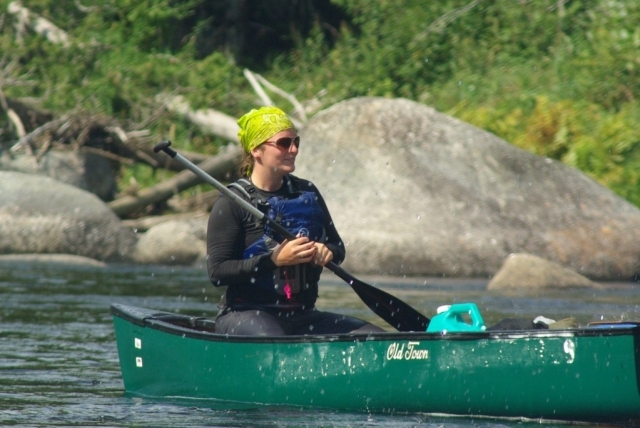 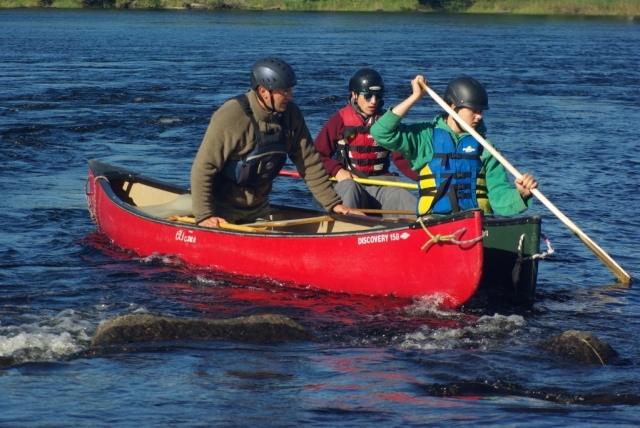 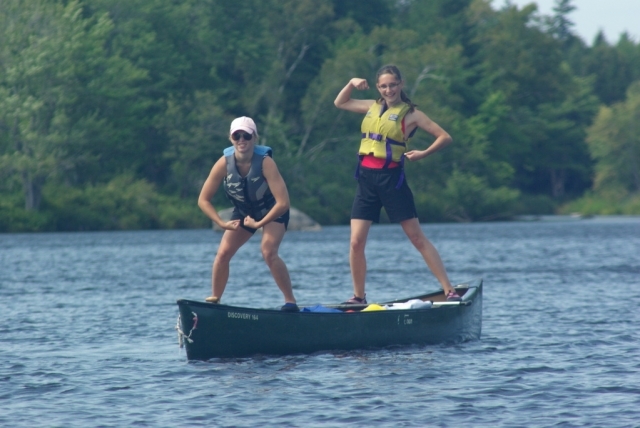 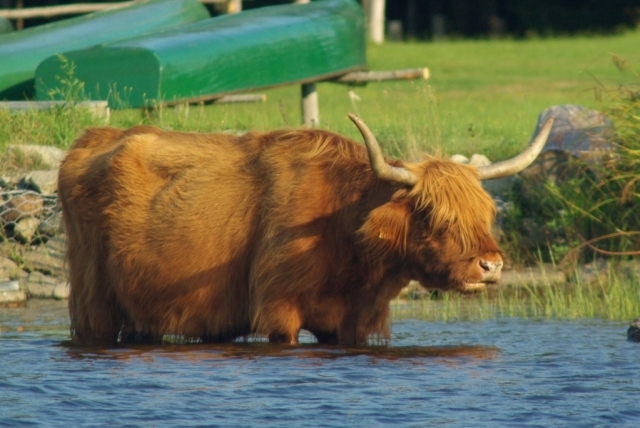 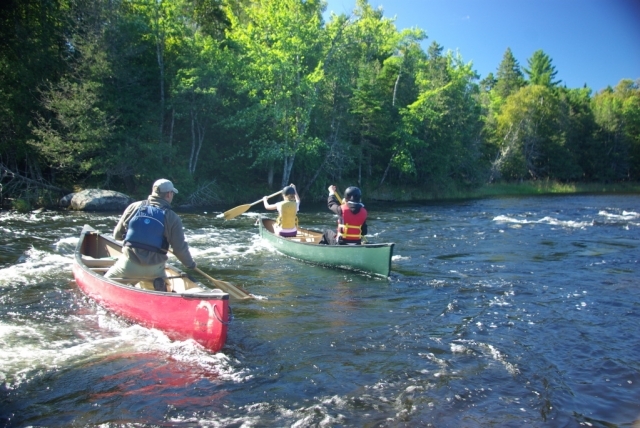 Several of the youth participants will use this wilderness canoe trip experience to qualify for their ‘Adventurous Journey’ component of the Duke of Edinburgh awards program. 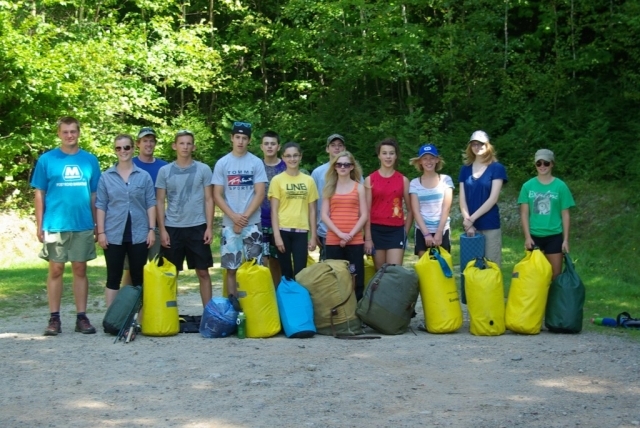 Upon their return home the participants will make presentations to their schools and write articles for local newspapers describing their experiences and their newly acquired environmental knowledge. 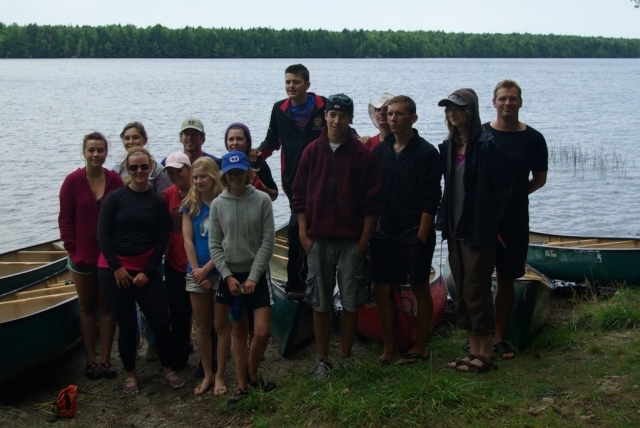 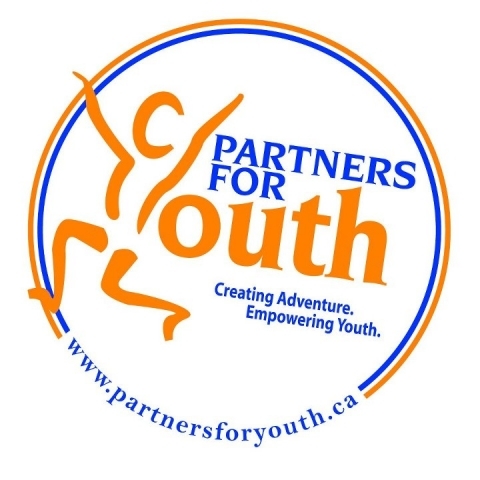 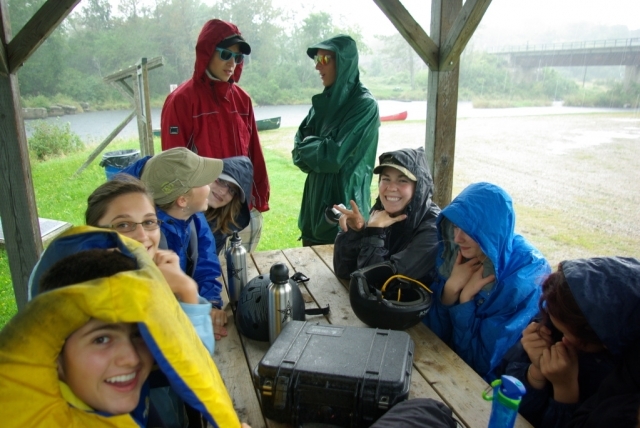 During the Fall of 2012, the CCF will also work with CPAWS NB to engage our Future Leaders in their conservation campaigns and to act as youth mentors in their Watch Your Paws environmental education programs at elementary schools. 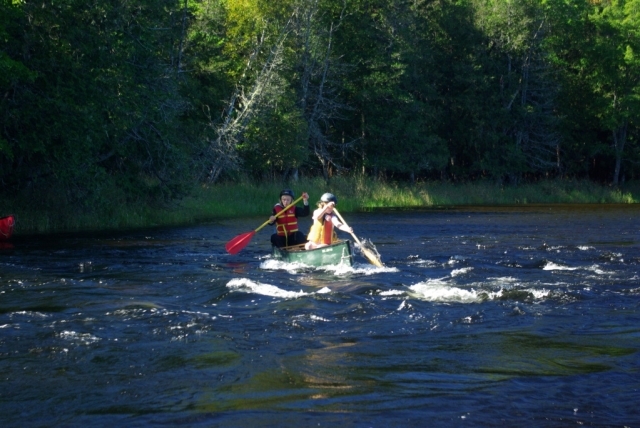 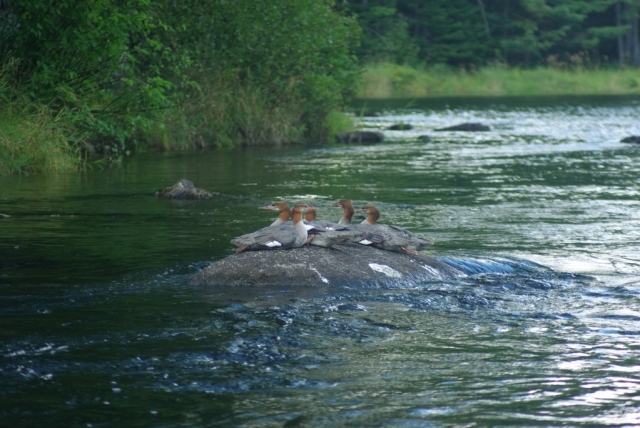 A big thank you to all project partners for the work in the successful implementation of the St. Croix River 2012 project! 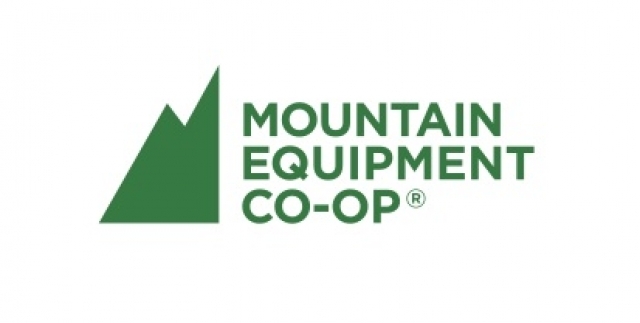 Funding and support for this learning adventure was generously provided by Mountain Equipment Co-op, CKNB, CPAWS NB and Partners for Youth.